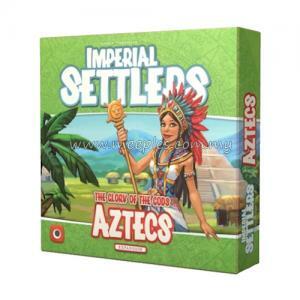 Imperial Settlers: Atlanteans, adds the option for playing Imperial Settlers with up to 5 players. 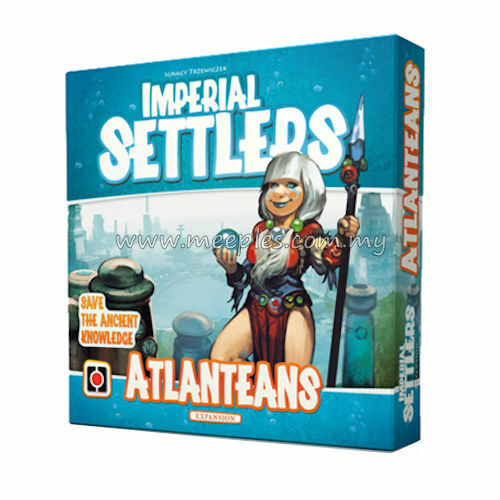 The expansion includes a new faction board, the Atlanteans faction deck, technology tokens, and expansion cards for the original factions that complement the Atlanteans abilities. 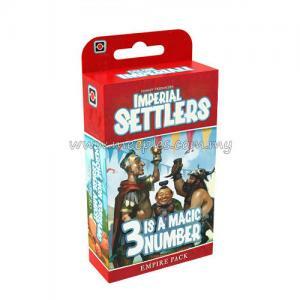 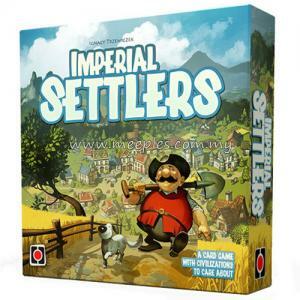 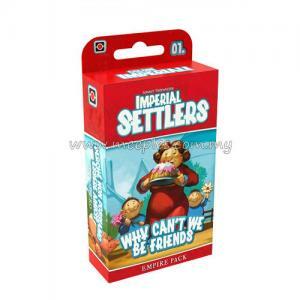 *NOTE* This is not the full game, Imperial Settlers is required for play.